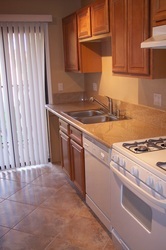 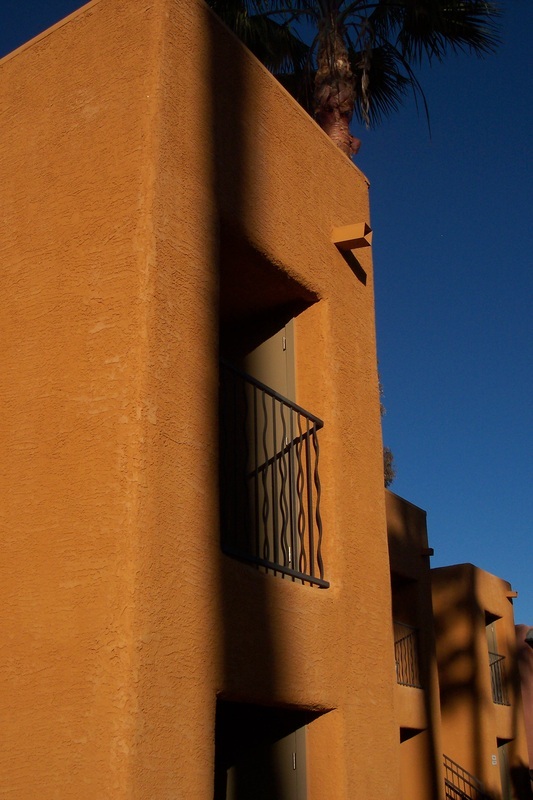 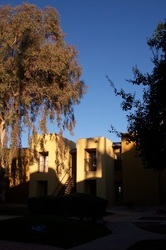 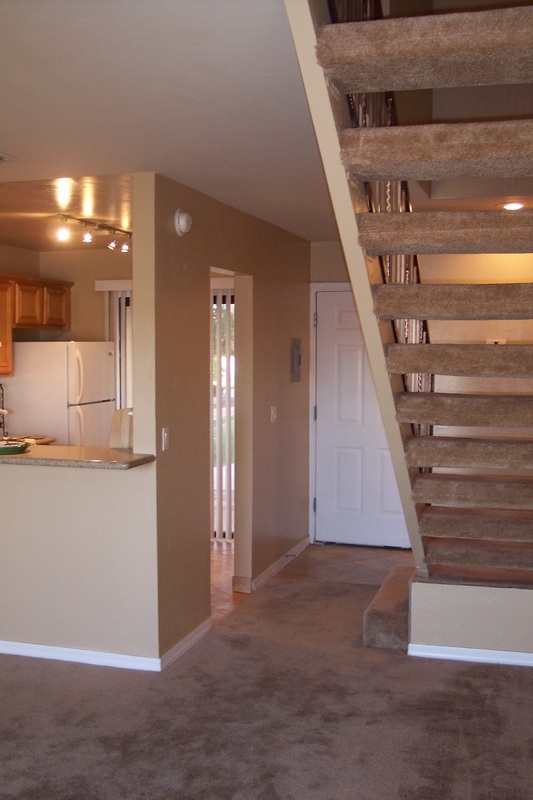 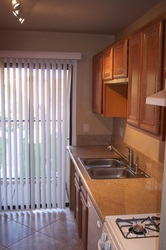 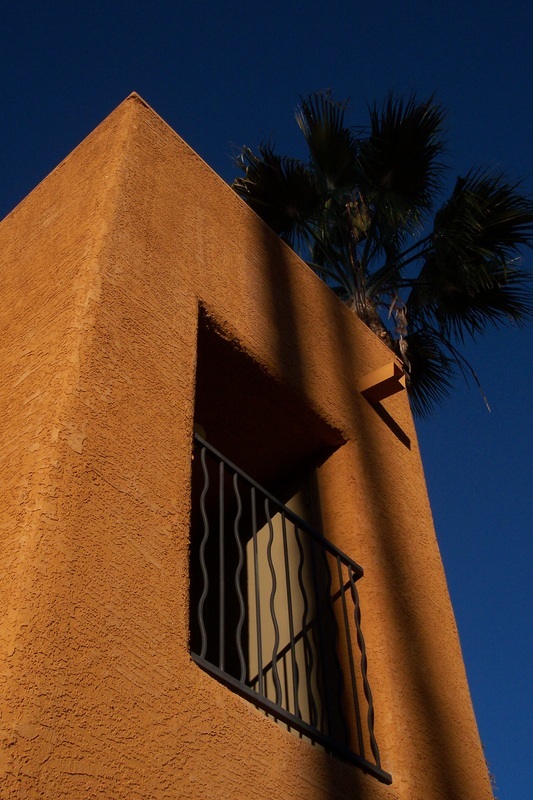 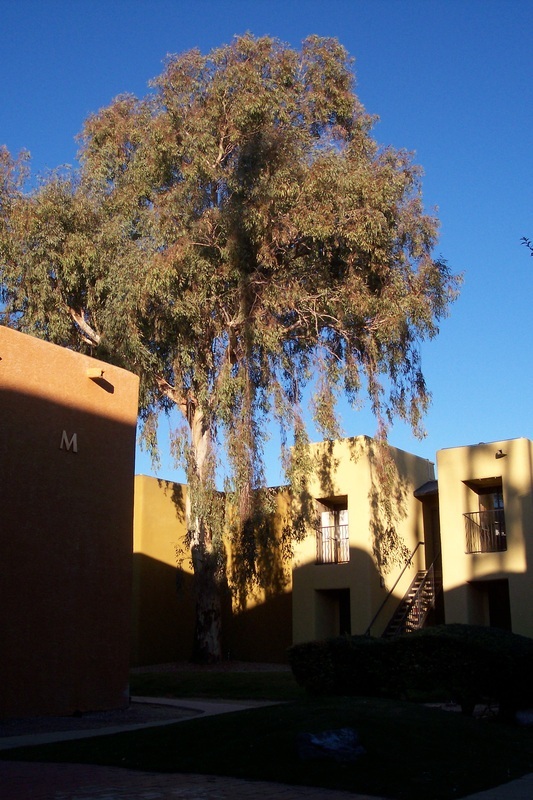 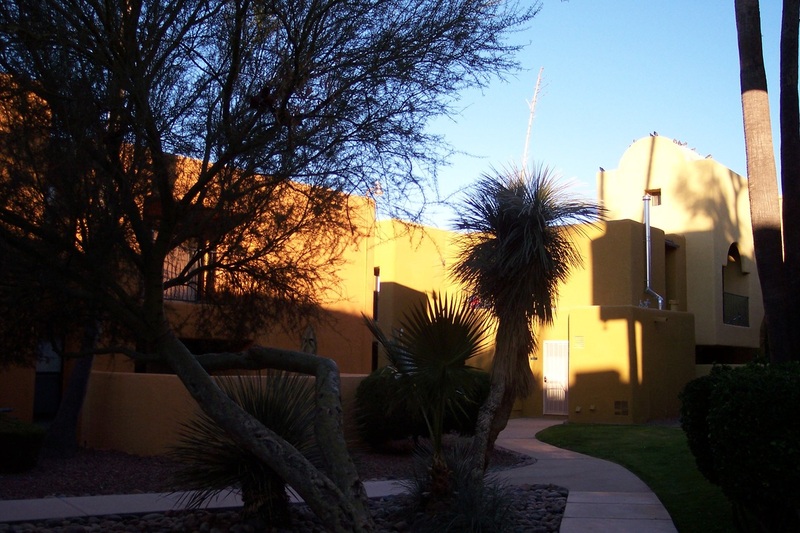 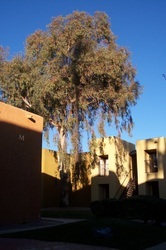 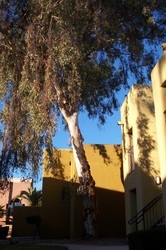 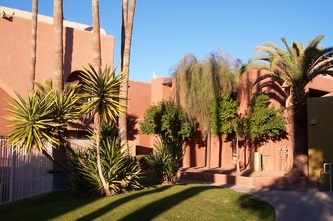 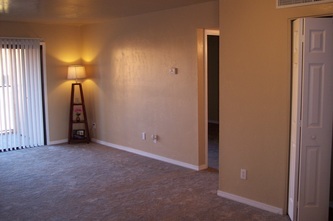 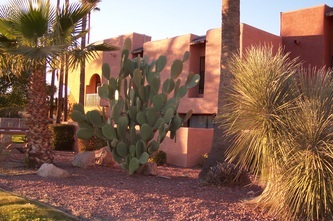 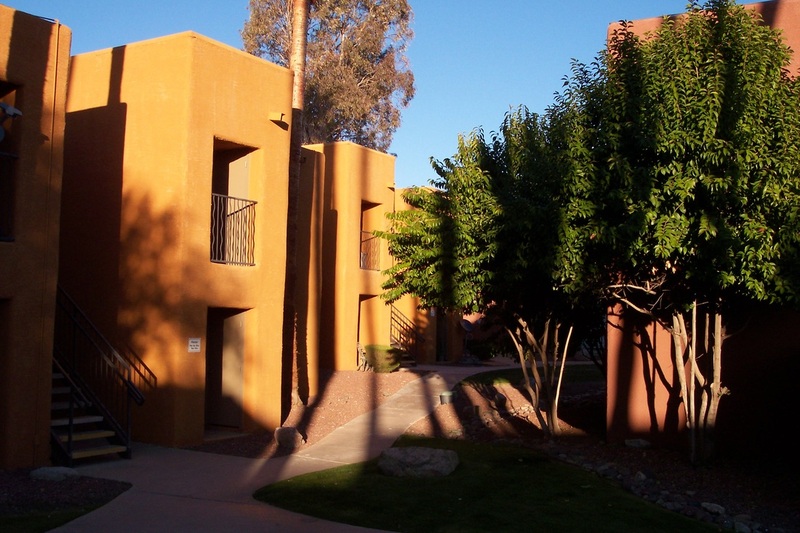 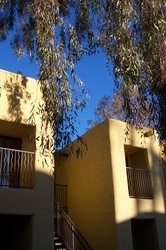 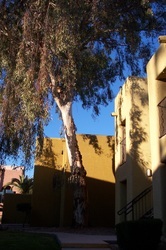 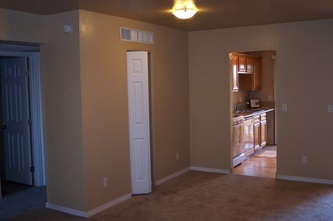 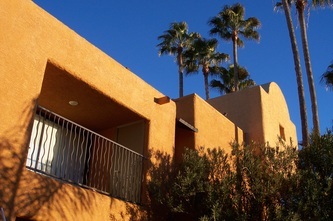 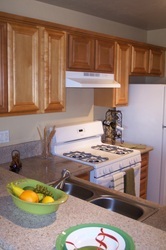 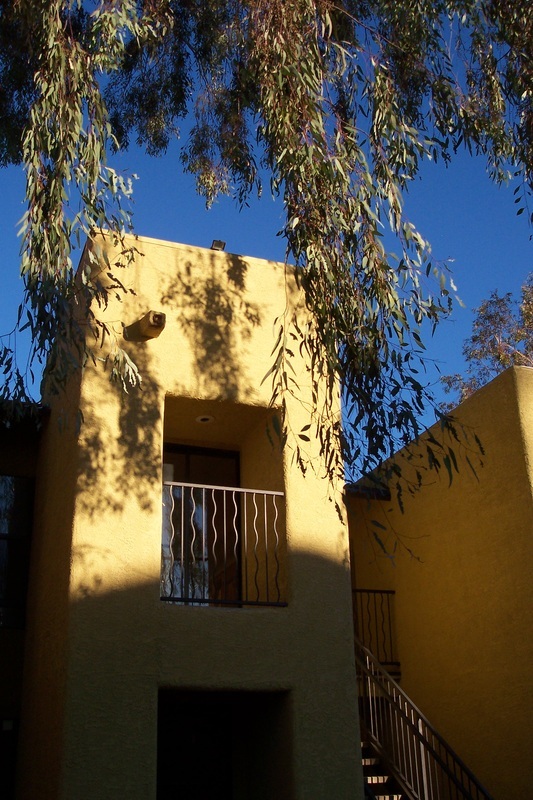 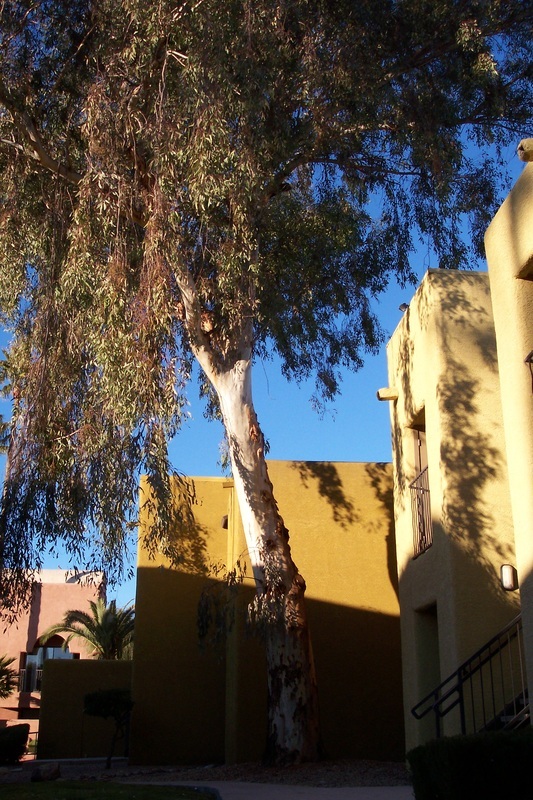 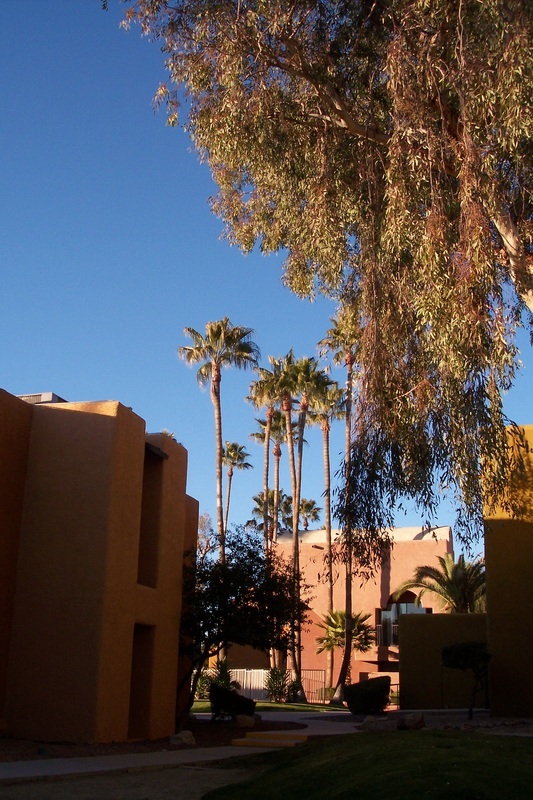 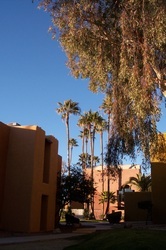 Come see our spacious Two & Three Bedroom apartment homes in sunny East Tucson. 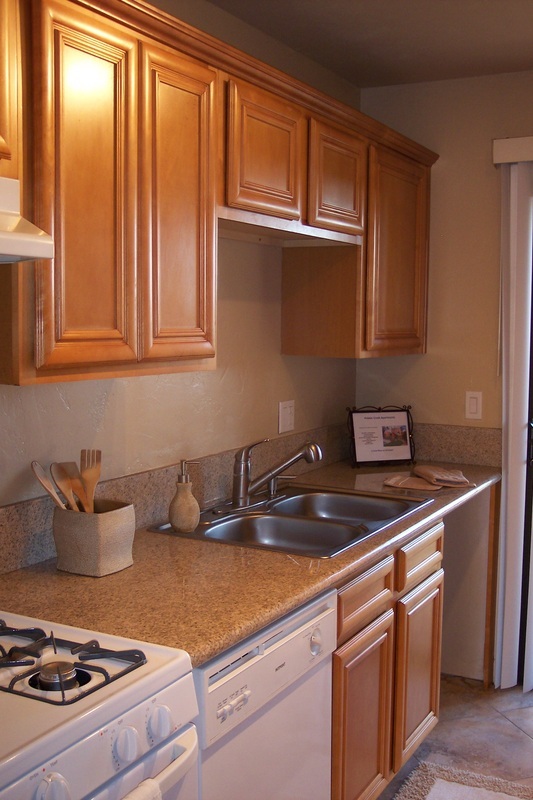 You'll love our standard upgrades and perfect location. 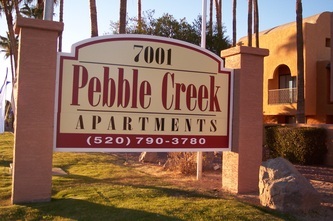 Make Pebble Creek Apartments your new home today! 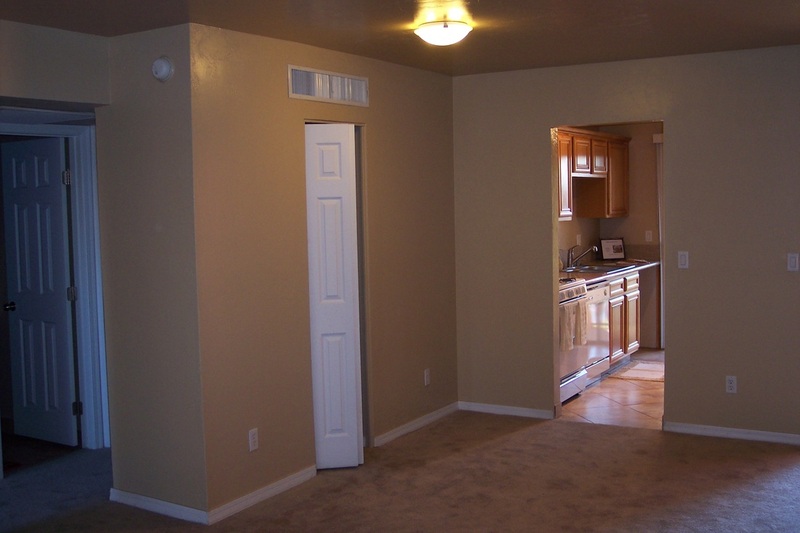 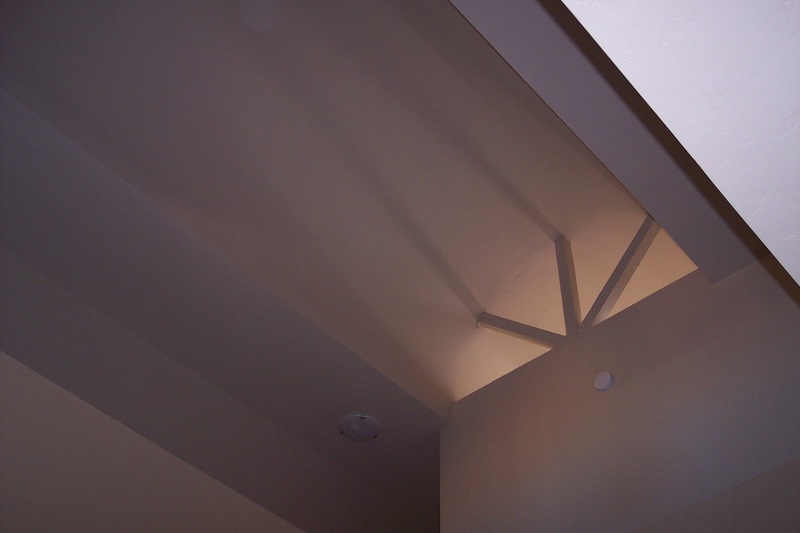 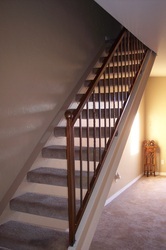 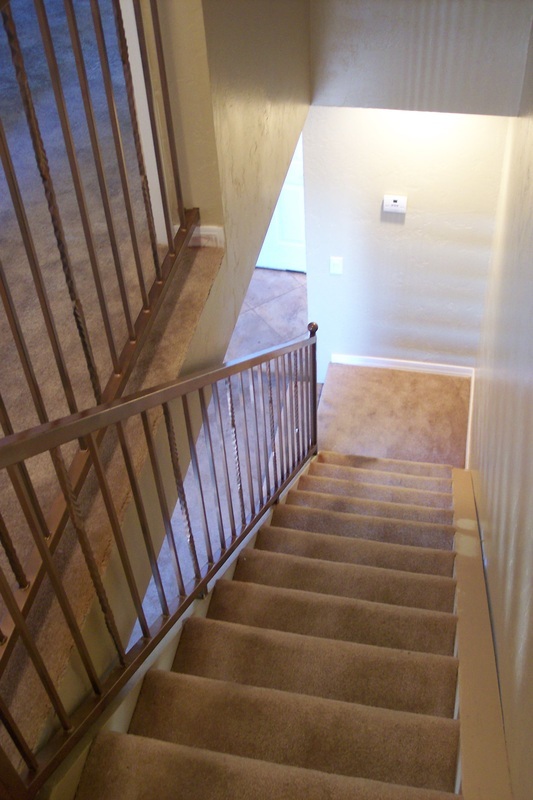 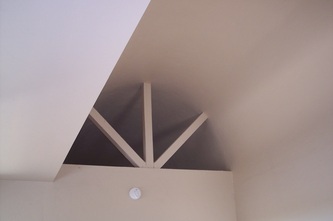 Pebble Creek Apartment Homes offers five floor plans in our Two & Three Bedroom Apartments. We are located right down the street from Davis Monthan Air Force Base in beautiful East Tucson, Arizona. 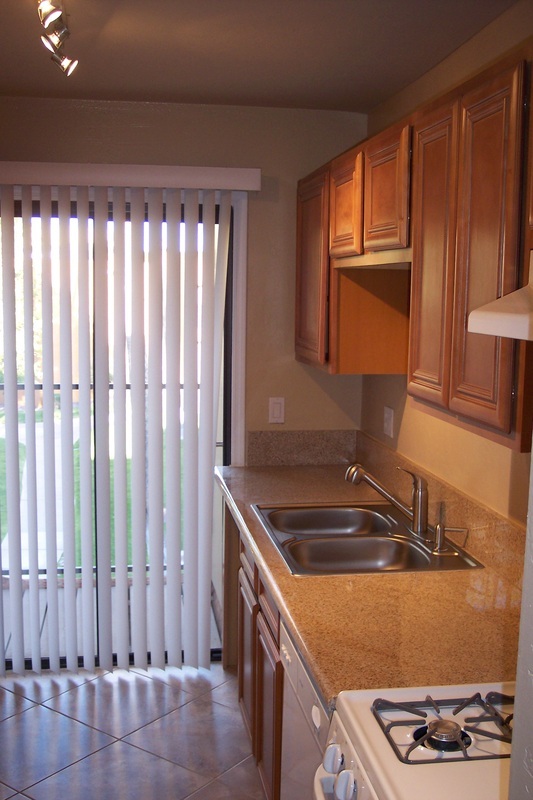 Our Apartment Homes are Newly Remodeled and offer open floor plans with 18" Ceramic Tile Floors, Granite Counter-tops, and Upgraded Cabinets with Crown Molding. Pebble Creek is on a major Bus Line and is minutes from Banking, Shopping, Dining, Downtown Tucson and a Lot More. The staff at our communities handle resident requests in a timely and efficient manner. 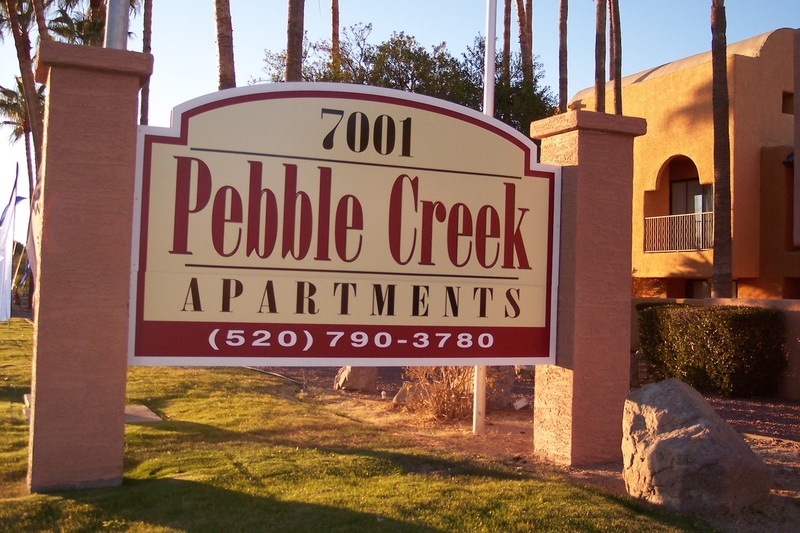 We understand the importance of a positive and constructive environment, and you can feel this positive energy every time you come home to Pebble Creek Apartments! 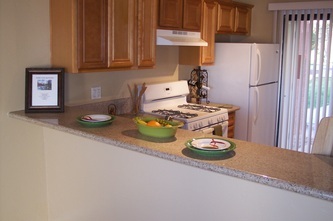 to setup your tour today! 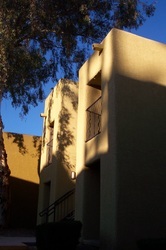 Pebble Creek Apartments... East Tucson's Finest Apartment Community.